The great thing is that the circular saw can be versatile. Not only can you use it to make things, but you can also cut wood for everyday use. One of the best circular show models on the market is the Dewalt model dw715, although any circular saw can be used for these things. With that being said, we’re going to look at 5 cool garden DIY projects that are done with a circular saw! The great thing about garden swings is that there are so many different designs you can do. You can make it as big or as small as you want to. In terms of design, you can go as simple or intricate as you want. If you want simple, then you can go very traditional. If you want intricate, you can cut out designs on the side or on the arms. A swing will let you enjoy the weather and your garden! This is a great project if you have kids or grandkids. If you make the garden swing from above, you can swing while they play in the sandbox! The great thing about this sandbox is that the kids will be able to sit on the benches without getting sand on their bodies. In addition, the benches can fold down and cover the sand. This means the kids can keep all their toys in the sandbox, as well as having sand that isn’t affected by weather or wild animals. A garden bench is another project that can be extremely personalized. You can do something simple that has a few areas for tools or something fancier that has many drawers and hooks. If you wanted, you could even make the chair that goes with the workbench. Having this can help keep all your garden tools in one place and you’ll be able to do various things, such as transfer plants, plant seeds, and trim potted plants. 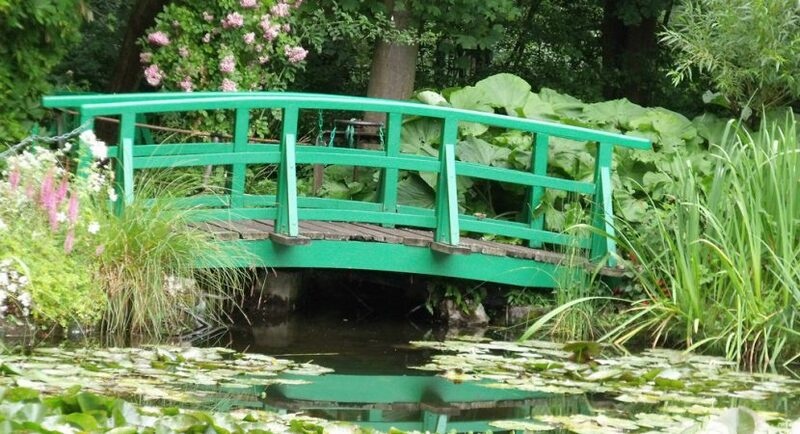 Not only do garden bridges look beautiful, but they can also serve a purpose. This is especially true if you have a little pond. You can build a bridge that goes from one side to another and you’ll be able to stand on the bridge and look out over the water. This is also true for ponds that have little fountains. It can be a place of relaxation and reflection. The final thing you can use a circular saw for is various types of planters. There are so many different types you can build and the sky is the limit. For instance, you could do a tower planter, box planters, or even shaped planters. No matter what you decide, the results will be beautiful! While these are only a few of the garden projects you can do, there are a bunch of others. If you can imagine it, you can make it! Not only will it spruce up your garden area, but you’ll be proud of the amazing projects you’ve done!